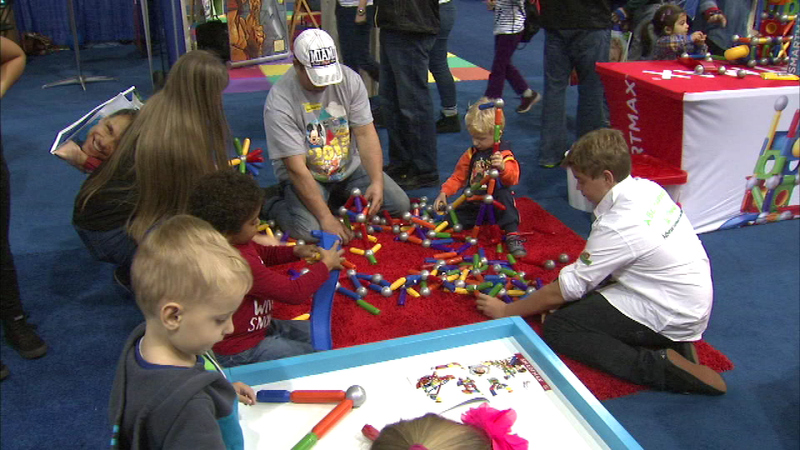 It is all fun and games this weekend at Navy Pier for the 13th annual Toy and Game Fair. CHICAGO (WLS) -- It is all fun and games this weekend at Navy Pier for the 13th annual Toy and Game Fair. The hands-on event is expected to draw 2,500 people. Kids got to try out everything from three-wheeled scooters to a giant Jenga set.